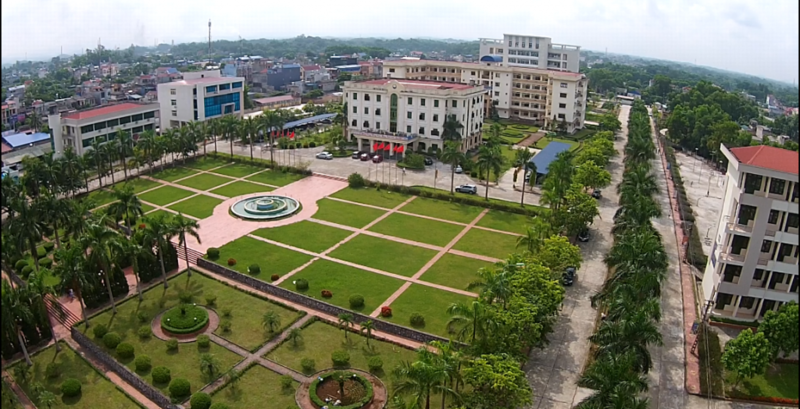 Established in 1965 with two main educational fields of Mecahnical and Electrical Engineering, Thai Nguyen University of Technology (TNUT) has become the premier institution of higher learning in Thai Nguyen province and the third largest technology center with multi-disciplinary education fields in Vietnam. TNUT was one of the first ten universities of Vietnam participated in the National Accreditation Education process and fitted national standard with high rank by National Accreditation Committee. At present, TNUT provides 31 undergraduate training programs including 3 programs taught in English, 6 master and 2 doctoral programs with the population of 8000 students and a staff of about 590 including more than 400 lecturers. Our mission is to educate new generations of mechanical engineers who are able to overcome the challenges in the today’s global market and innovate the young but potential industry in Vietnam.